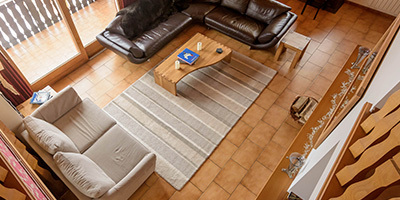 Penthouse Caribou is a luxury self-catered chalet with beds for up to 16 and enough space for a whole lot more! 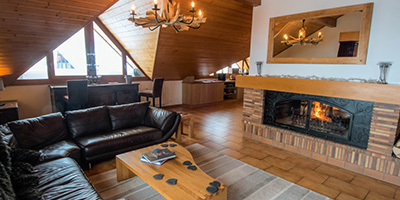 Rented as a whole, this spacious private chalet has 5 large bedrooms, each with its own bathroom, a multitude of living areas, stunning 360 degree panoramic views and a location to die for. 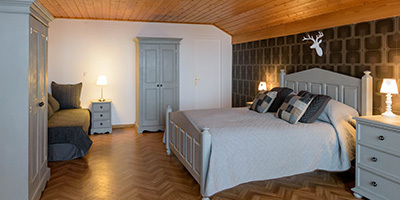 Positioned at the top of the Residence Caribou in picturesque La Chapelle d’Abondance, the chalet is set within the world-class Portes du Soleil ski region giving access to a whole host of Winter andSummer activities. With a floor plan of 350 m2, Penthouse Caribou offers space and comfort in abundance at a very competitive price. 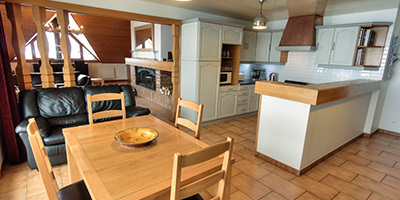 With seating for 8, the Breakfast Area is ideal for guests who want a quick bite before they get out and make the most of the Alps in a full mountain day. With a perfect location for chatting to those in the kitchen over a hot brew, the Breakfast Area always provides a cheerful hum of activity for guests at Penthouse Caribou. One half of the Mezzanine has a full-sized Pool Table as its focus. With a bar in the corner, this area is a fantastic spot to pot some balls with friends and is often filled with laughter as guests joke about their outings in the mountains. The other half of the Mezzanine is devoted to Cinema and Games. With more than enough room for everybody, this is perfect place to indulge in a classic film, or play a board game with friends. In the basement of Residence Caribou is a secure and heated Boot Room for you to keep your skis and snowboards, ski boots and other sports equipment during your stay. Also in the basement is a secure Garage, Bike Storage and Workshop. There are also cleaning facilities to keep your bikes pristine after a muddy ride. The dining table plays a key role in any group holiday and at Penthouse Caribou, the Dining Area does not disappoint. With views up the valley and the log fire roaring in the background, the Dining Area seats up to 16 guests and is the perfect setting to gather together and indulge in French cuisine. The open-plan Kitchen is furnished with a double-width SMEG oven, 5 ring gas hob, microwave, toaster, kettle and blender. There is also a dishwasher, large fridge/freezer and double sink. In addition, the Kitchen also has the luxury of a slow cooker and raclette and fondue sets for 16 people. With a whole host of other modern appliances, this is the perfect setting to prepare a feast for your family and friends. An enormous corner sofa is the focal point of the Lounge. As the fire blazes in the hearth, the Lounge is the ideal place to put on some music and relax with a glass of wine as you recount the story of your day. The Reading Corner is the perfect place to unwind with your holiday novel. Situated across from the fire and next to The Snug, the Reading Corner offers a comfortable place to read, relax and to take in the ambiance of Penthouse Caribou. Step out onto the Terrace for breath-taking views of the Val d’Abondance, from Crêt Béni and the Mont de Grange to Nordic ski trails, alpine meadows and the River Dranse. An array of outdoor furniture means you can dine al fresco in the sunshine and sunbathe in the summer time. 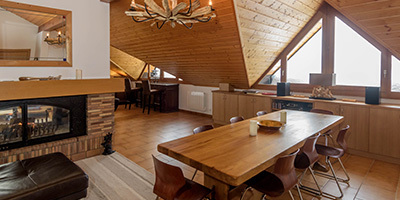 It is on the Upstairs Balcony that you really benefit from the elevated south-facing aspect of Penthouse Caribou; a great place in which to bask in the views of the glorious Val d’Abondance which stretches out in every direction. 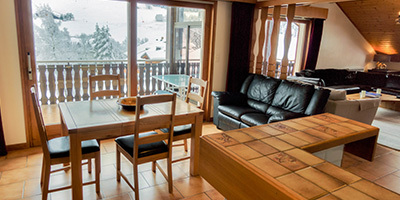 Organising a ski trip for a group of friends or large family group can be hard work. Let us take the strain for you. 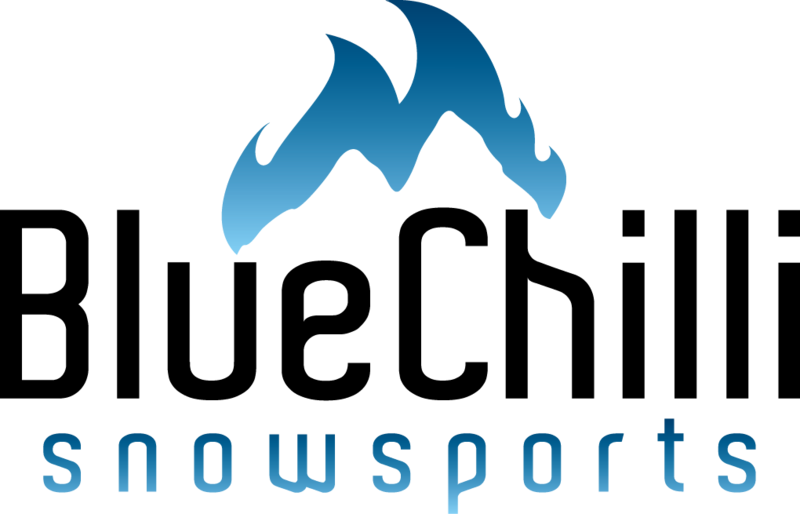 As we live on site we are always available and can help with all aspects of organising your trip from providing driving directions to suggesting the best ski school. We can offer suggestions for airport transfers, ski hire and the best restaurants. For Ski Lessons and passes, we can book these for you in advance of your stay.